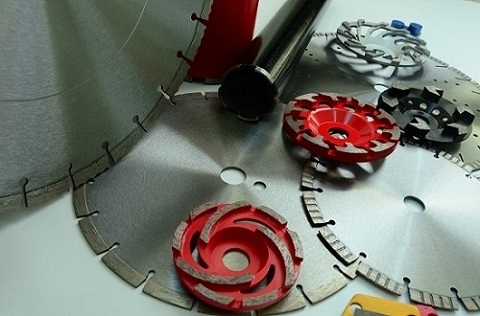 Description:Saw Blade manufacturer / supplier, offering Diamond Wire Saw,Grinding Cup Wheel, etc. 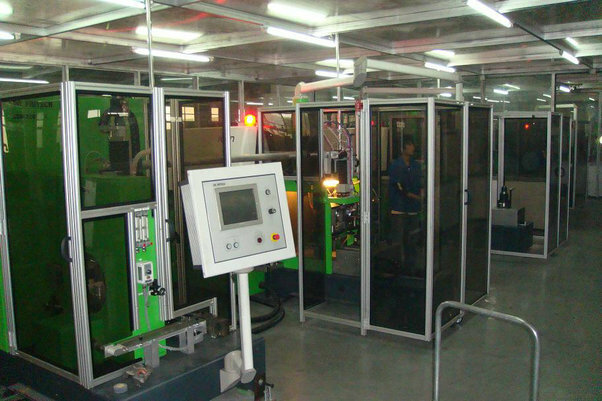 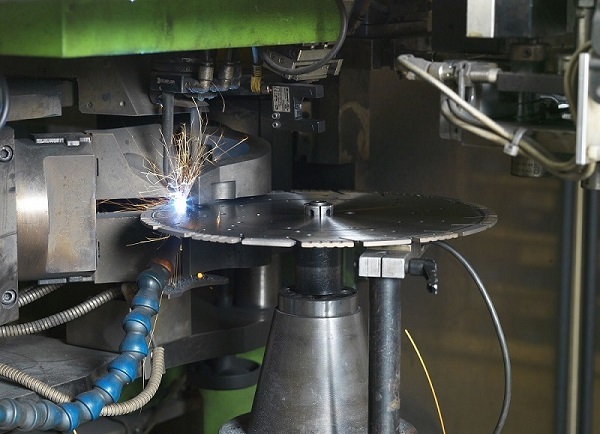 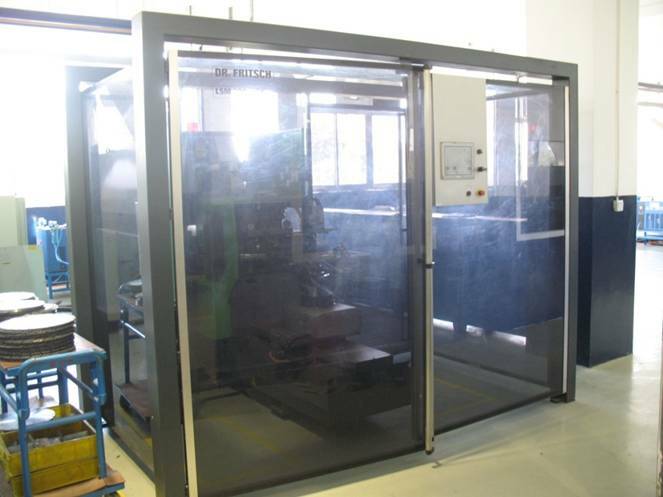 , offering Diamond Wire Saw,Grinding Cup Wheel, etc. 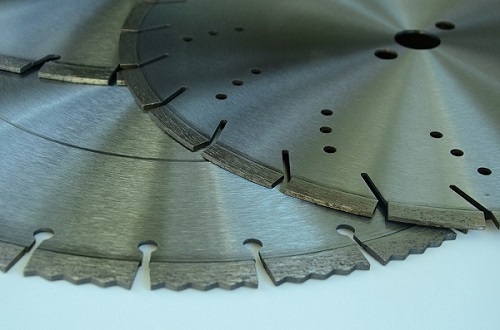 China leading manufacturers and suppliers of Construction Tools, and we are specialize in Stone Tools, Diamond Saw Blade, Saw Blade,Diamond Wire Saw,Grinding Cup Wheel, etc. 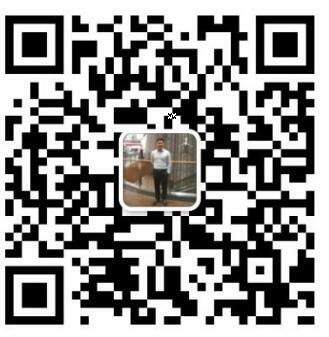 We hope you can get high quality products and perfect service in our company.